1_72_aircraft_news 1/72 1/72 kits FH-1 incoming McDonnell Phantom Special Hobby . :Special Hobby:. 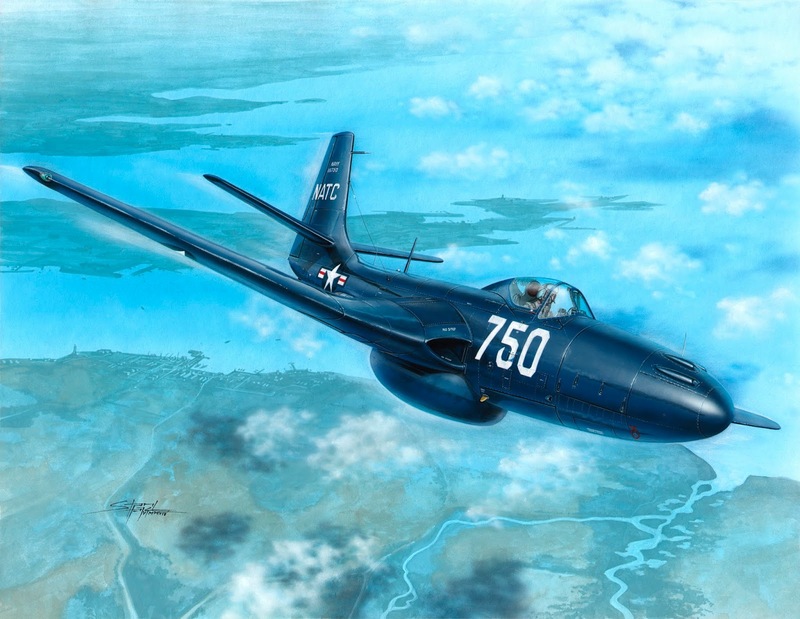 FH-1 Phantom "Demonstration Teams and Trainers" #s.o.o.n.
.:Special Hobby:. FH-1 Phantom "Demonstration Teams and Trainers" #s.o.o.n.